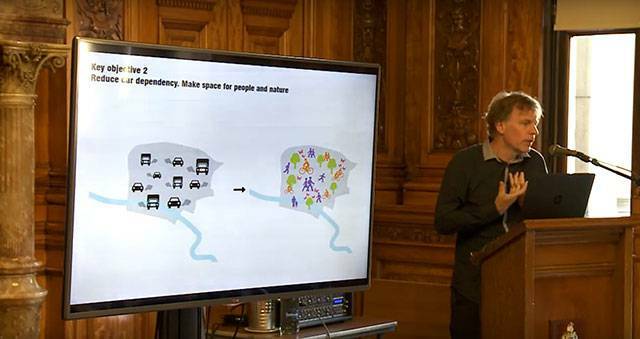 The Broomielaw District Regeneration Framework was launched on 29 August at the City Chambers. It is the first of the next four Glasgow City Centre District Regeneration Frameworks (Broomielaw, St Enoch, Central and Blythswood) as part of the City Centre Strategy. 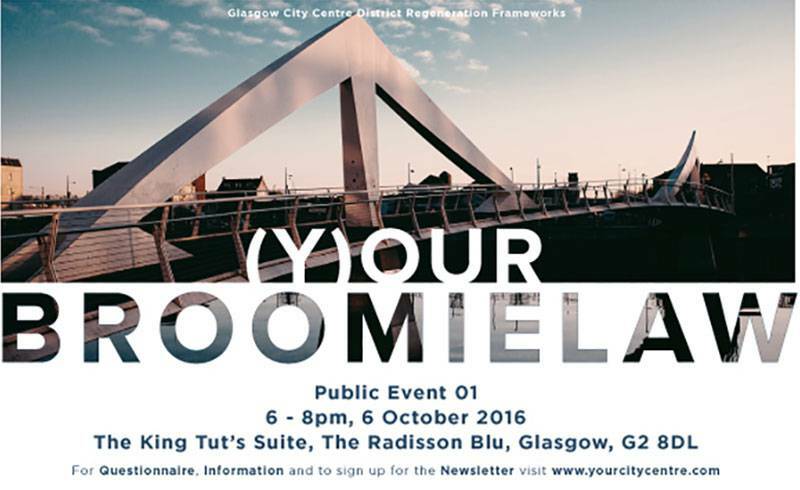 Anyone with an interest in the Broomielaw District is invited to participate in (Y)our Broomielaw Event 01. This workshop will help set the agenda for the Broomielaw District Regeneration Framework, identifying challenges and opportunities for positive change in the next 10 years. 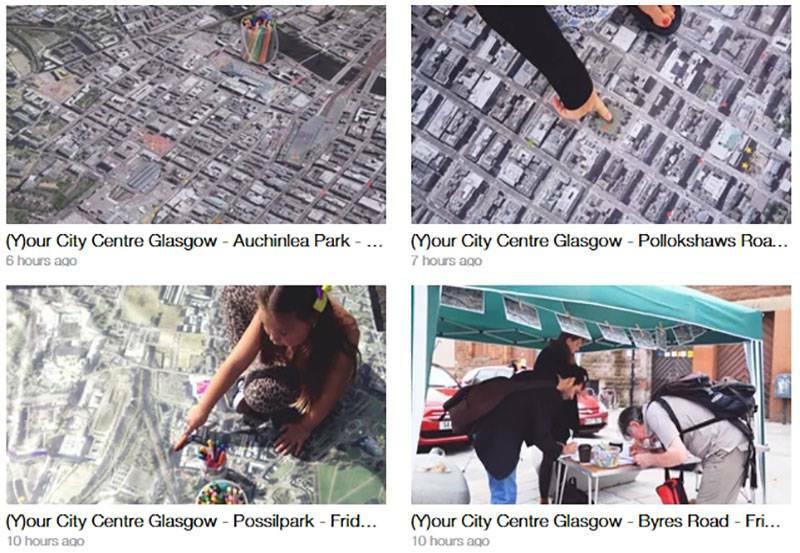 The full and summary versions of the approved Sauchiehall and Garnethill Regeneration Framework are now available to download from the links at the bend of this news post. 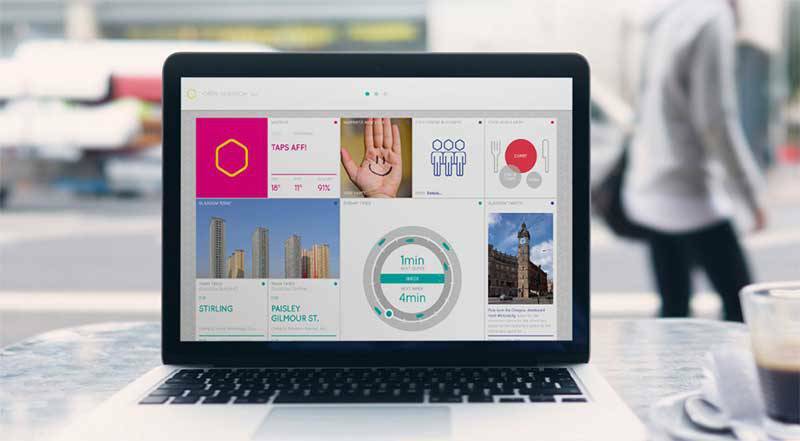 The Sauchiehall and Garnethill District is the first of nine districts to see an area Regeneration Framework developed as part of the City Centre Strategy 2014-19. This final report is the approved Regeneration Framework and action plan for the Sauchiehall and Garnethill District. It has built upon the consultative draft, incorporated the key findings from the public consultation, and includes a deliverable action plan. It is acknowledged that in a time of such financial constraints in the public sector, not all aspirations of the Regeneration Framework may be achieved. Nor will delivery of the Framework solely be the responsibility of the local authority. This Framework drew on a significant amount of new research and analysis on the experiential nature of the city centre to better understand how people use the area, and why experiences can differ significantly across the area and throughout day and night. The development period involved an extensive process of stakeholder engagement, data-gathering, surveys and various other methods of assessment that collectively produced an evidence base from which different potential regeneration initiatives have emerged. The outcomes of this work were consolidated into a draft Regeneration Framework which has been clearly endorsed through the public consultation. The chief findings of that process are summarised in the Consultation Statement on page 14 of the Summary document. This final report has therefore broadly retained the draft recommendations and the same structure of the draft report. 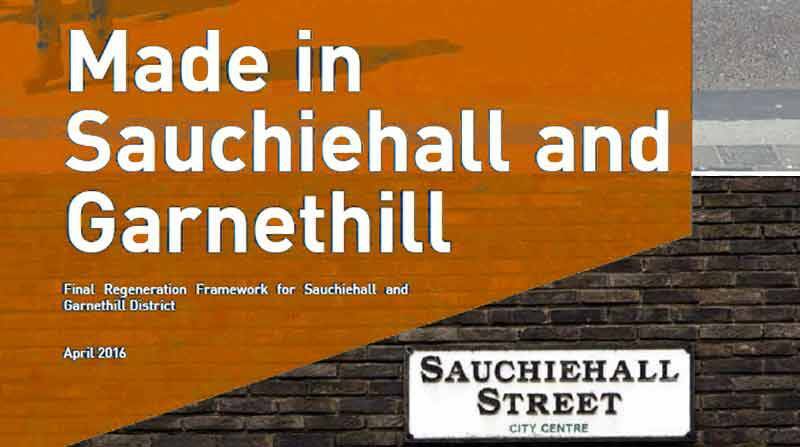 Overall the Framework confirms that the district of Sauchiehall and Garnethill contains a plethora of opportunities: a diverse and mixed population, thriving arts and cultural organisations, a vibrant night-time economy – particularly on Sauchiehall Street, a retail destination, good public transport links, and many buildings of historical significance.